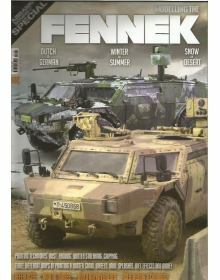 ABRAMS SQUAD SPECIAL 1 - MODELLING THE FENNEK: Dutch or German, Winter or Summer, Snow or Desert. 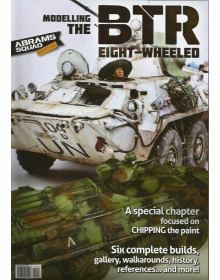 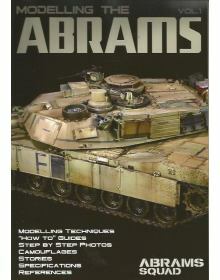 Ab..
ABRAMS SQUAD SPECIAL 3 - MODELLING THE EIGHT-WHEELED BTR.Modelling Techniques - References - ''How t..
ABRAMS SQUAD SPECIAL 4 - MODELLING THE GULF WAR 1991.The Abrams Squad commemorate the 25th Anniversa..
ABRAMS SQUAD SPECIAL 5 - BEAR IN THE SAND: MODELLING THE RUSSIAN ARMOUR IN SYRIA AND LIBYA.The Abram..
Airframe Extra No.8: Air War Over Italy – 3rd September 1943 to 2nd May 1945.Covers the histori..
OSPREY MODELLING MANUALS VOL. 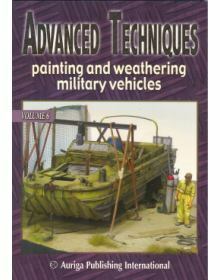 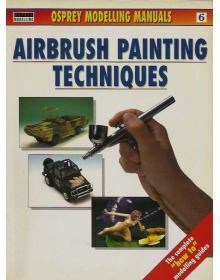 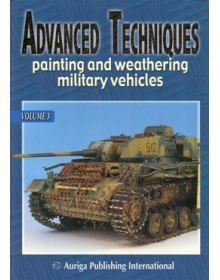 6: AIRBRUSH PAINTING TECHNIQUES.This book is designed to impart the te..
AIRCRAFT - MODELLING ESSENTIALS: A Comprehensive Guide. 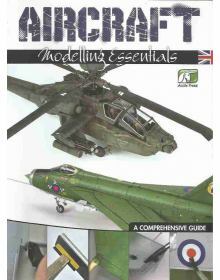 With this Essential Techniques series w..
EUROMODELISMO MONOGRAPH No 9: AIRCRAFT IN AFRICA, Part I. Περιεχόμενα:IntroductionSpitfire Mk. 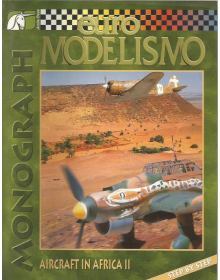 Vb Tr..
EUROMODELISMO MONOGRAPH No 10: AIRCRAFT IN AFRICA, Part II.Περιεχόμενα:Historical factsMacchi MC.202..
AIRFRAME WORKBENCH GUIDE No 1: AIRCRAFT MODELLING - A Detailed Guide to Building & Finishin..
MOSQUITO: THE ULTIMATE MODELLING GUIDE.The Mosquito was one of the most famous and capable airc.. 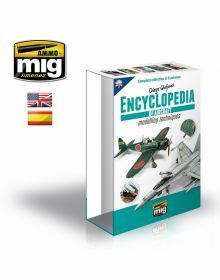 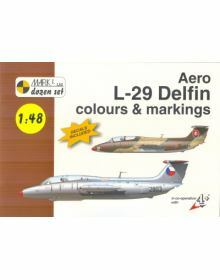 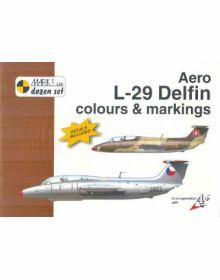 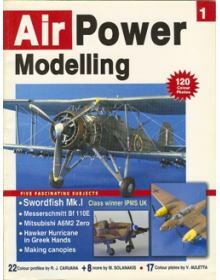 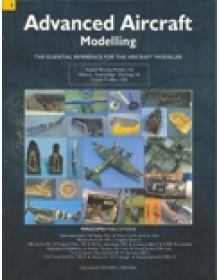 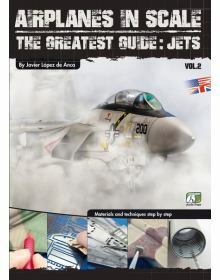 The second Volume of the excelent Airplanes in Scale. 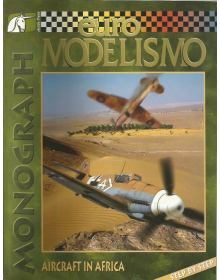 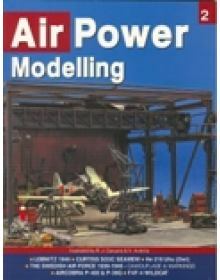 In its 200 pages you will find the most popula..
•An excellent perfect bound, Hardback reference.•A compilation of modeling techniques for builders o..
AIRFRAME EXTRA No 3: BATTLE OF BRITAIN - Their Finest Hour.Covers the air conflict over Britain from..
AIRFRAME EXTRA No 4: BATTLE OF TARANTO - Judgement Day.Covers the events leading up to, during and a.. 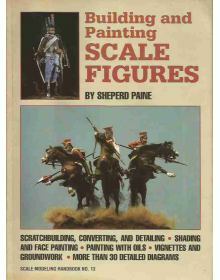 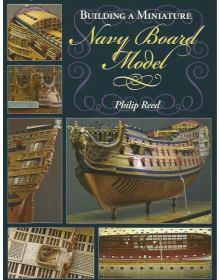 This latest step-by-step volume from Phil Reed tackles what, for many, are regarded as the ultimate .. 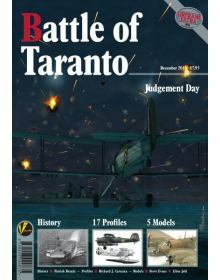 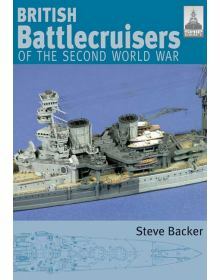 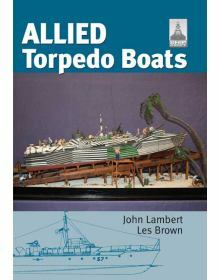 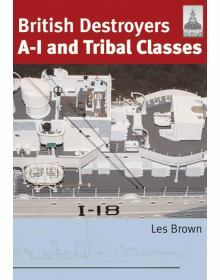 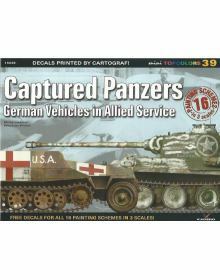 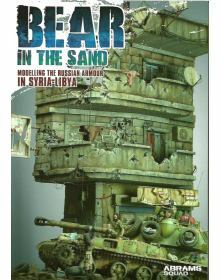 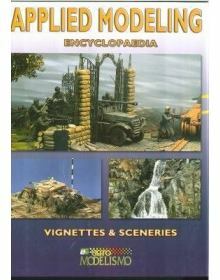 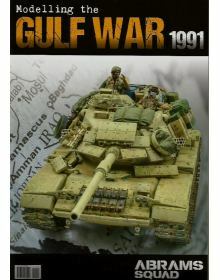 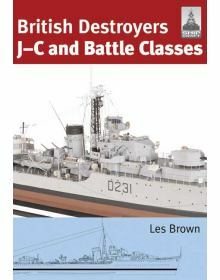 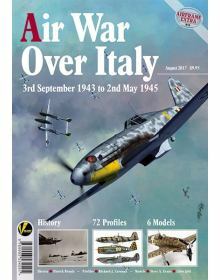 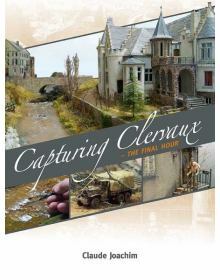 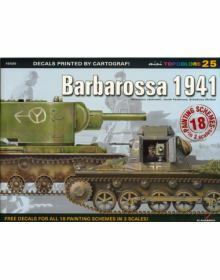 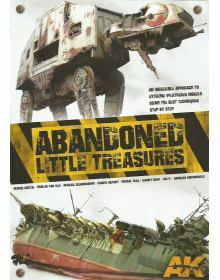 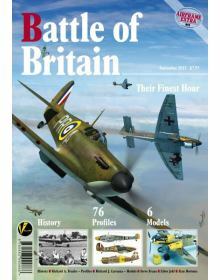 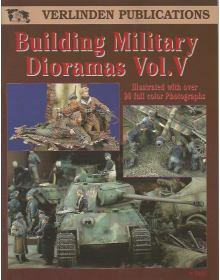 This 5th installment in VPʼs popular Building Military Dioramas series features 9 new articles cover.. 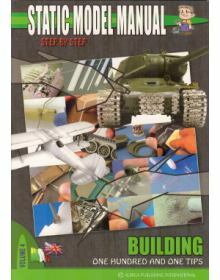 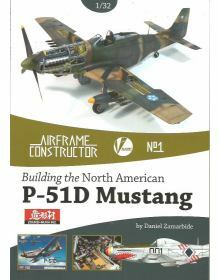 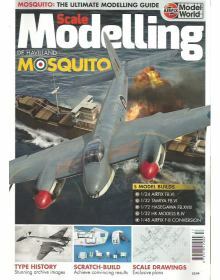 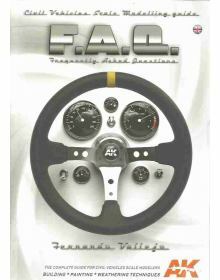 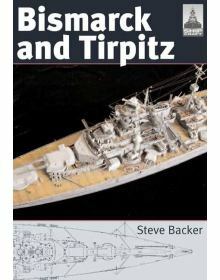 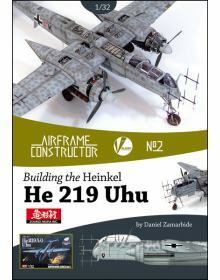 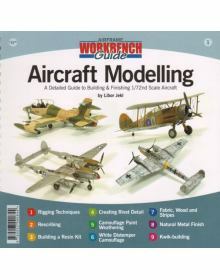 This 8th installment in VPʼs popular Building Military Dioramas series features 8 new articles cover..
Airframe Constructor No.2: BUILDING THE HEINKEL He 219 UHU – A Detailed Guide to to building the Zou..
Airframe Constructor No.1: BUILDING THE NORTH AMERICAN P-51D MUSTANG – A Detailed Guide to to buildi.. 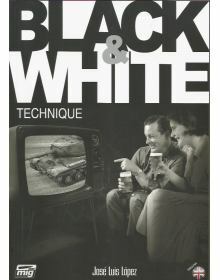 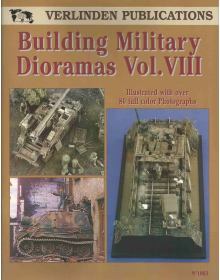 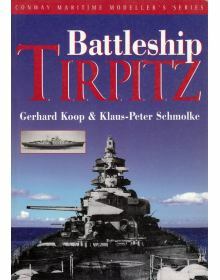 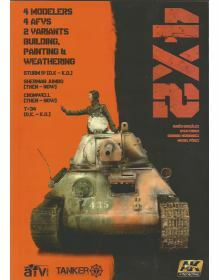 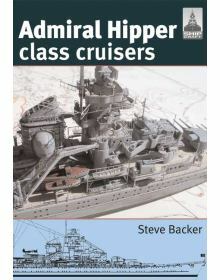 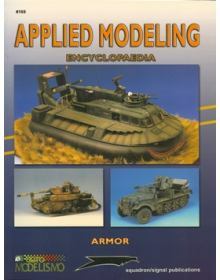 This book is about how Claude Joachim built the “Diorama Clervaux” and is not a typical “How to” mod..
COMPENDIUM MODELLING MANUALS No 21: PANZERKAMPFWAGEN IV. 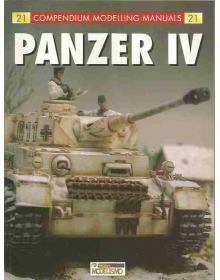 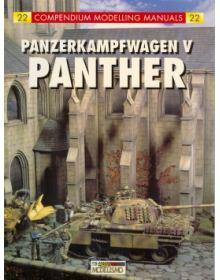 The backbone of the Panzer divisions, ..
COMPENDIUM MODELLING MANUALS No 22: PANZERKAMPFWAGEN V PANTHER. 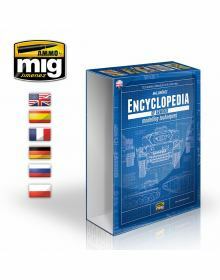 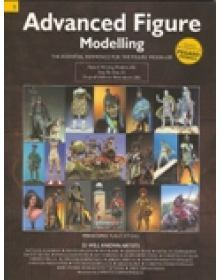 Special features of this book are th..